services. Best of all, we can provide these services in most languages. and many other services. Best of all, we can provide these services in most languages. Quality: All hotels are inspected annually. 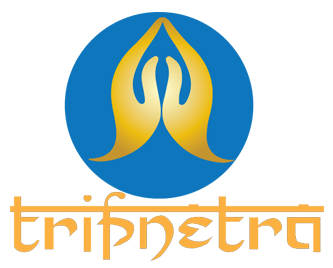 TripNetra intends to guide customers in selecting a trip(s) based on pre-defined vacation criteria. not just sight-seeing, and access to special interest travel according to the group&#39;s/individual&#39;s preferences.